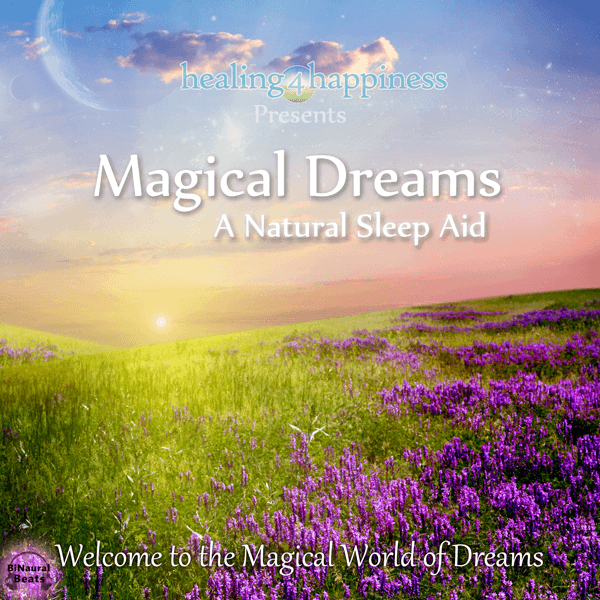 Fall asleep quickly as the gentle guidance leads you deep into a dream land fill with magic and beauty. 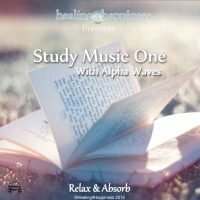 You will be given a few minutes of preparation before sleep, then guided to a safe, beautiful place where you will begin a journey to explore the universe. 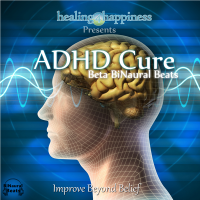 Soft music and BiNaural Beats are combined with the guidance so that you will be sure to have a sound sleep all night long. Delta BiNaural Beats used for a deep, sound sleep. Magical Dreams: A Natural Sleep Aid, begins with a 5 minute introduction that will make your mind and body ready for sleep. You will become relaxed and conscious in the present moment. 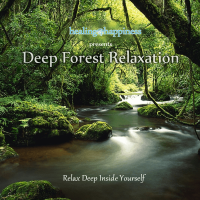 From here, Magical Dreams will lead you deep into a sound sleep, as you imagine yourself in a beautiful, grassy meadow, lined with trees and soft evening light. There is a sweet scent of flowers in the air and you feel so relaxed and calm. 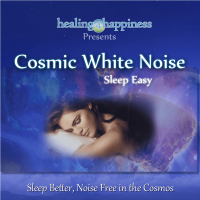 As you go deeper into the experience and deeper into a sound sleep, you will be guided up a set of steps beyond the clouds, through the grandest of great halls and away on a cloud to explore the galaxy and find your way home. The guidance will last 20 minutes by which point you will have entered into a deep, sound sleep, however the soothing sounds will continue on for a further 60 minutes. 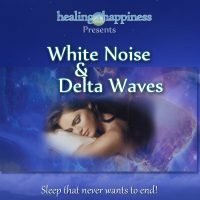 As with any of the sleep audio from Healing4Happiness, you can be assured that you will be taken safely and deeply into a sound sleep for the duration of the night and Magical Dreams: A Sound Sleep is no different. We personally guarantee this will work for you. With embedded BiNaural Beats, you will fall asleep easily and stay asleep all night long. Choose a life of freedom, ruled by you and you alone, the creator of your experience. Choose to be in control and make the wise choices.